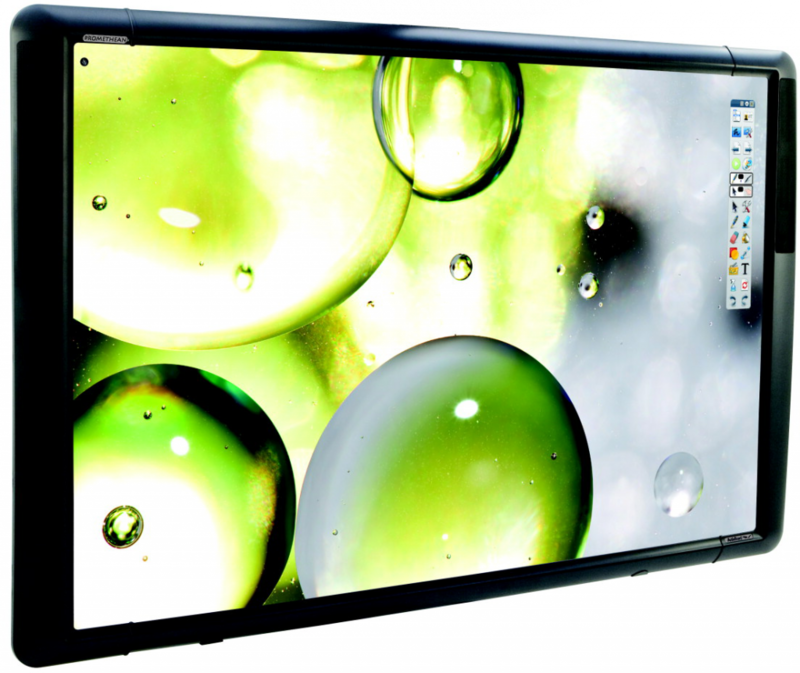 Primary Technology provides a full range of interactive whiteboards that have been the educator’s choice for over a decade. 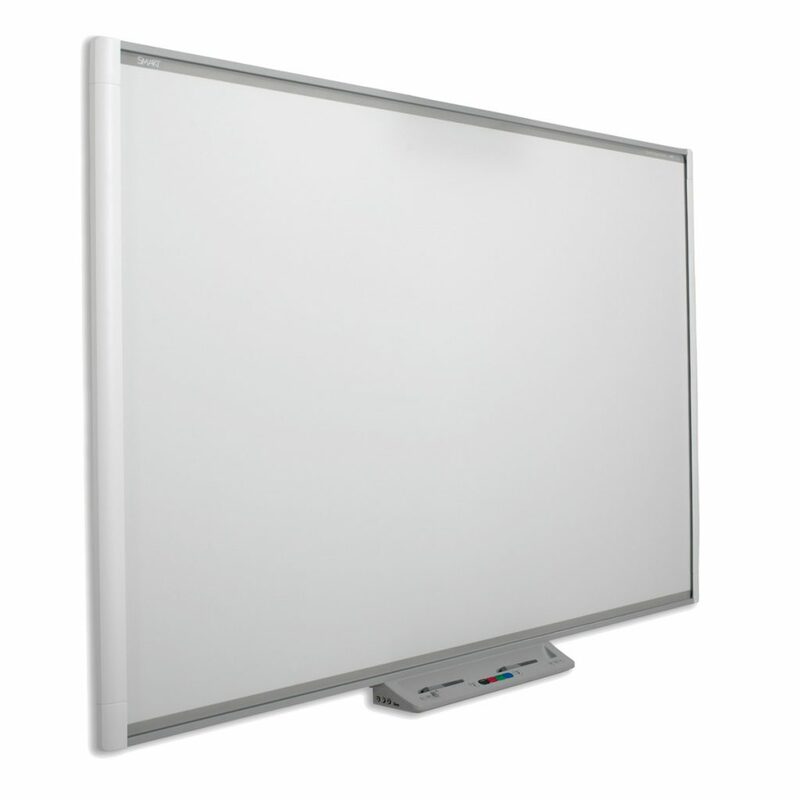 Our partnerships with SMART and Promethean allow us to source and install a large variety of whiteboards of all sizes. 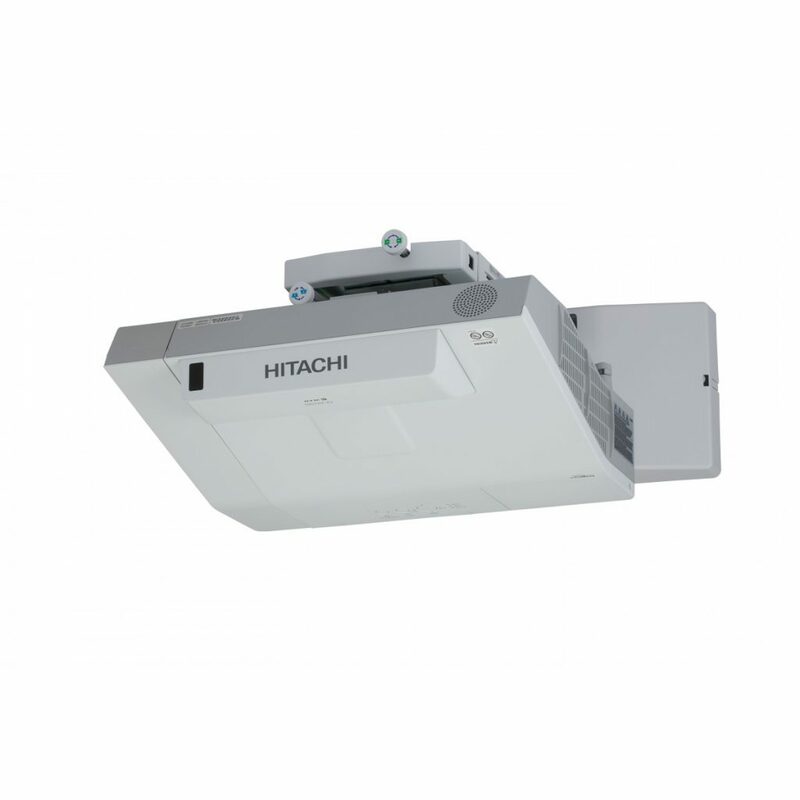 We have projectors to suit any classroom environment or hall – these include short throw, ultra-short throw, ceiling mounted or interactive projectors. 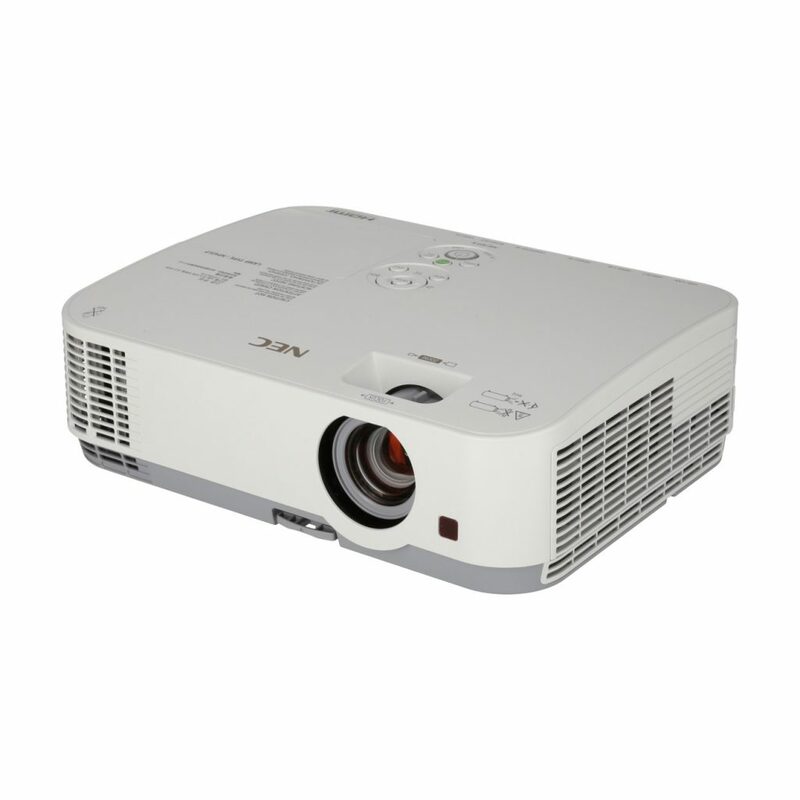 We also offer a separate projector range that is ideal for Hall AV systems and large productions. Our team has extensive knowledge around these products for educational use. So whether it is a replacement unit for one room, to be installed in a new classroom or part of a Hall AV system, we will make sure our solution is designed and configured according to your individual needs. We supply many different models from various manufacturers, but specialise in NEC, Hitachi, Casio and Epson. To contact us today, call us on 01274 649731 or get in touch here.